If you want to own a fast car, you have two options at your disposal. You can either choose to buy such a car, or get one that is not so fast and make it fast yourself. Buying it would be the easier, simpler choice, but it’s not nearly as fun as buying a regular car, modifying it and making it much better than it was when you first bought it. Modifying a car’s appearance and performance is pretty exciting and it gives you the opportunity to create a car that is exactly to your liking, and one that you’ll be able to show off to your friends or at exhibitions and car meets. There are lots of cars that are good for tuning, most of them being sport compacts, for which there is a wide range of aftermarket performance-enhancing parts. The Scion tC has been considered to be one of the best cars for tuning ever since it was first introduced to the market, in 2004. The latest Scion tC generation is already pretty fast and powerful as it is, with a 2.5-liter, 16-valve, 4-cylinder engine, with 172 lb-ft of torque and 179 horsepower, but there are so many good and affordable aftermarket parts for it, that make tuning a tC a pretty obvious and reasonable thing to do. For example, you can buy a PTuning turbo kit, that consists of a turbocharger, along with all the necessary exhaust and cooler components, for $4,995. The Scion tC was designed with tuning enthusiasts in mind, and it’s one of the most affordable sport compacts, costing $19,965. 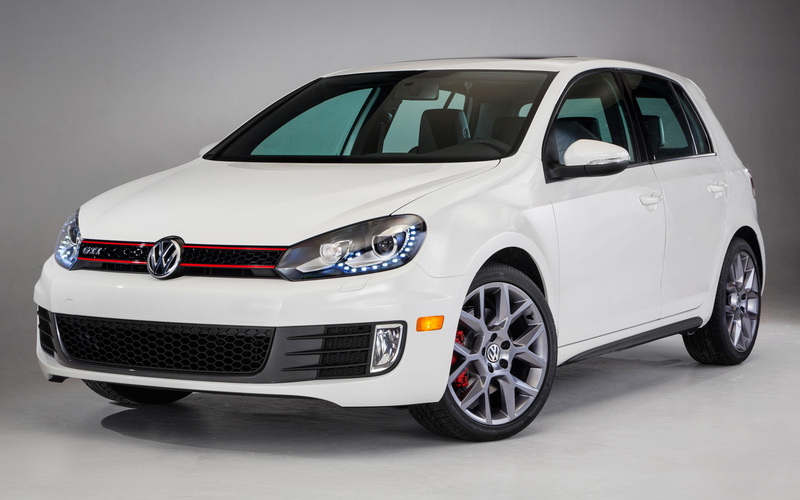 The seventh generation Volkswagen GTI is powered by a 2.0-liter, turbocharged, direct fuel injection engine, providing 200 horsepower, and going from 0 to 60 mph in 6.5 seconds. The GTI has some of the most loyal, devoted followers among car tuning enthusiasts across the world, thanks to the fact that it’s a car that is quite fun to drive, and because of the powerful engine, an incredibly accurate steering and excellent handling, and the beautiful, sporty design. If you want to own a car that is similar to a Bugatti Veyron in terms of performance, but you don’t want to spend over a million dollars on a car, you can get the Audi TT and modify it. 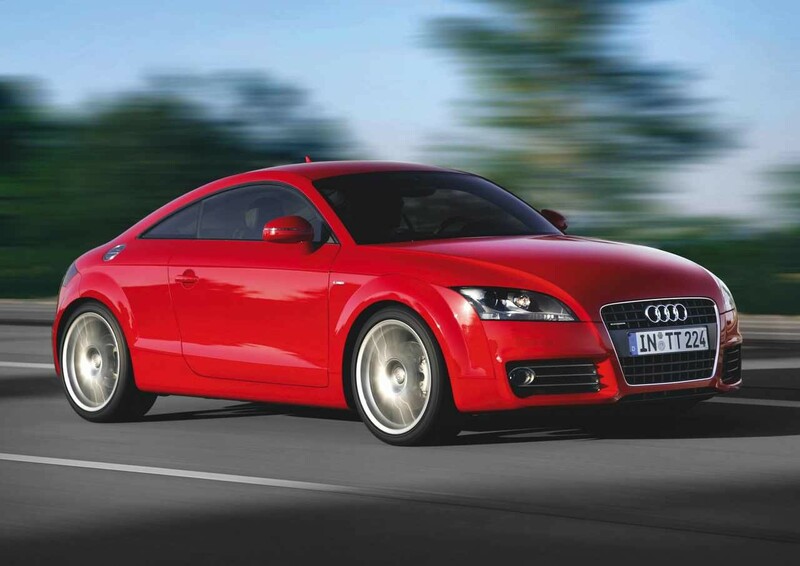 The current Audi TT comes with a 2.0-liter, turbocharged, 4-cylinder engine, with 211 horsepower and 258 lb-ft of torque. You can easily increase its power output, which is already amazing, to about 250 hp. It’s a pretty fast car, with a top speed of 130 mph, going from 0 to 60 mph in only 5.6 seconds. You wouldn’t have to spend too much money on the interior, though, as it’s already equipped with sports seats covered in leather, along with a flat-bottomed steering wheel, which makes for a comfortable, sporty ride. However, it’s more expensive than most other sport compacts, with a $38,650 price tag, but if you can afford it, you will be the proud owner of one of the best luxury sports cars in the world, and you’ll be one of the stars in the tuning community.